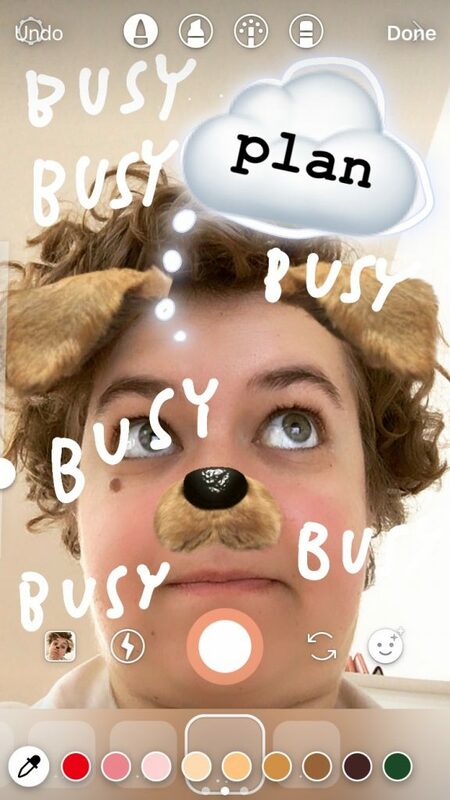 In these two 4-hour sessions, led by artist Rosalie Schweiker, participants will learn how to make their own ‘busyness plan,’ an alternative to a common business plan. People whose work might have a commercial element, such as a product or service, but don’t fit neatly into capitalist and growth-centred economic theory. It has been designed for artists, designer makers, and other creative and cultural producers, but anyone who is interested in exploring a different, artist-led approach to business planning is welcome. This is a two part workshop with sessions on 9 January, 4–8pm and 21 January 1–5pm. Participants will need to attend both sessions. Advance booking is essential and priority will be given to STEAMhouse members and self employed sole traders or businesses based in the GBSLEP region. If you are not a STEAMhouse member, please tell us a little bit about yourself, and why you would like to take part.